Give us a call today at Quality Inn & Suites; you simply just CANNOT GO WRONG when you choose us, one of THE ABSOULTE BEST Cruise and Snooze Broward FL hotels around! 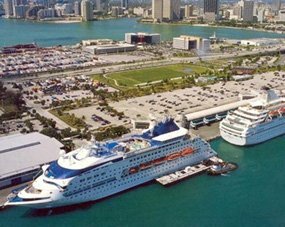 You will quickly see why we have been deemed, year after year, as the best, most used, and most trusted cruise port hotel in the area, perfectly located among everything beautiful South Florida has to offer! 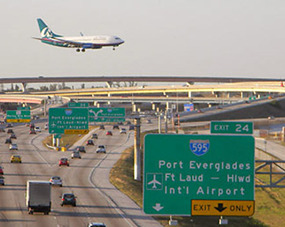 NOW our guests can pay very minimal fees for round trip shuttle service to and from the Fort Lauderdale/Hollywood International Airport, and the local cruise ports, making their stay even MORE accommodating! 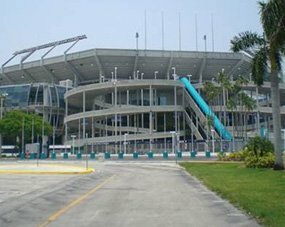 Our guests are now provided with dependable transportation to and from the multitude of local attractions, beaches, restaurants, shopping malls, clubs, and much more; and for you cruise-goers: our shuttle service has expanded to Port Everglades and Port Miami as well! We just constantly strive to advance and provide more and better features and accommodations for our clientele! Trust us; we WILL NOT disappoint you! We hire only the most qualified and dependable employees, and our polite, highly skilled, and reliable staff does everything they can to make your stay as comfortable and pleasant as possible. Each room is smoke free with FREE WI-FI access, AND we are a pet friendly hotel! You will receive a FREE continental breakfast each morning, and are sure to be impressed with our newly renovated, spacious, and beautifully decorated rooms! Remember to ALWAYS BOOK DIRECT for the BEST PRICES, so hesitate no longer! 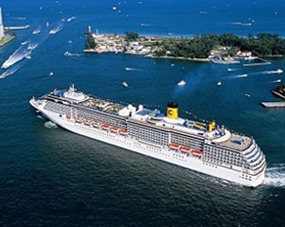 Click on our "Book Now" link, or give us a call today, and book your stay at the number one Cruise and Snooze Broward FL hotel to get your next trip started immediately!